Help4Health is the newest project under how101. We are excited to see how many ways this endeavor will be used. Among the projects we serve and manage on this side, particularly Starfish Programme, we see many young lives who do not have even basic health and wellness necessities or the means to get them. 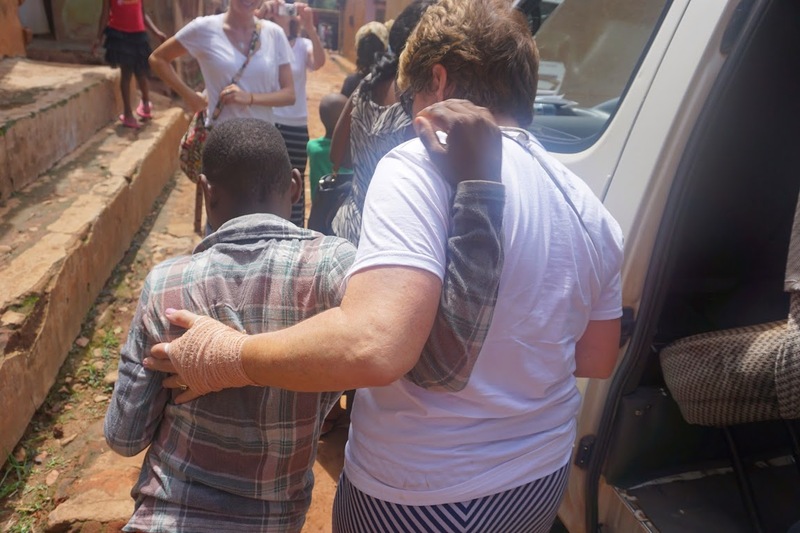 WHAT ARE SOME HEALTH RISKS IN UGANDA? 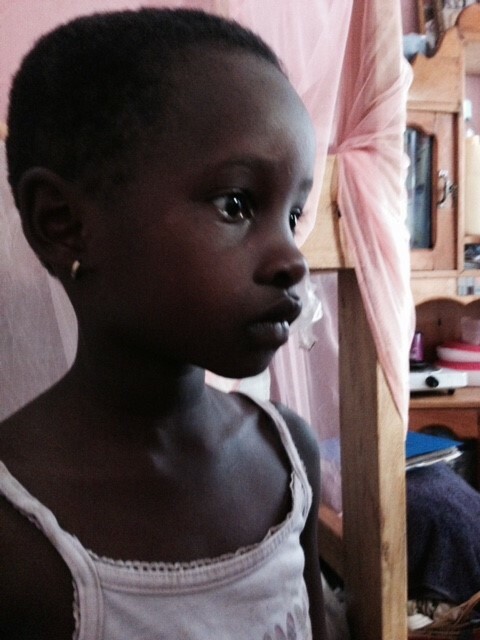 For instance mosquito nets are literally life-saving for many in Uganda to keep them from getting malaria. Many suffer needlessly because they can’t afford them, even though they are inexpensive. Help4Health provides mosquito nets for our Starfish Programme youth once per year. We have young mums in Starfish who are HIV+. In order for the medicine not to be harsh on their bodies, they need more protein fortified foods, which they cannot normally afford. Help4Health provides assistance so they can have an improved diet to enable their bodies to handle the HIV medicines. There are also several Starfish children/youth who have sickle cell anemia and need medicines their single mums cannot afford. 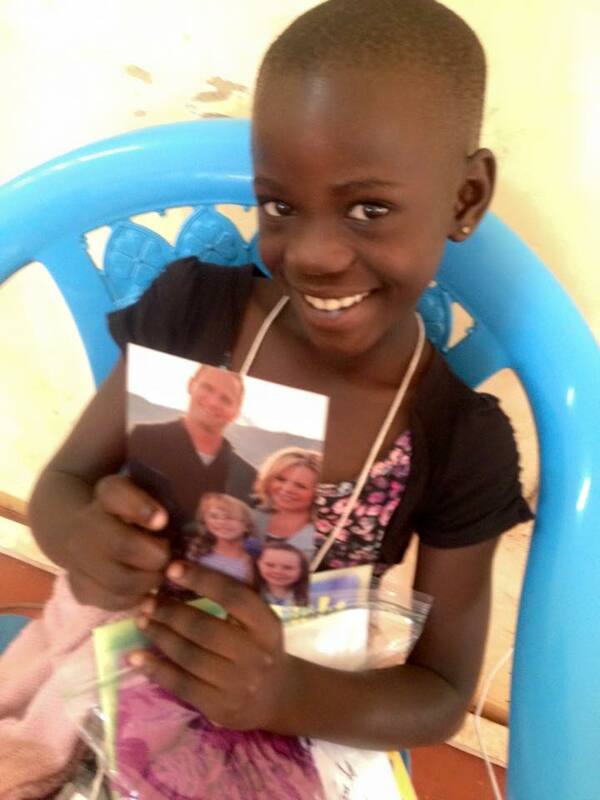 Help4Health gives them the means to get those medicines for their children. WHAT ARE SOME EXAMPLES OF ASSISTANCE WE PROVIDE? 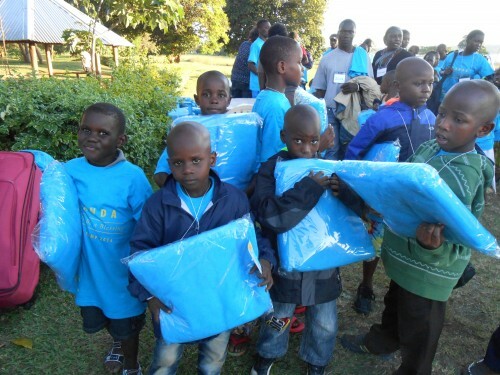 At our Starfish Camp in May, we were able to give all young mums and children a new mosquito net and a large towel. 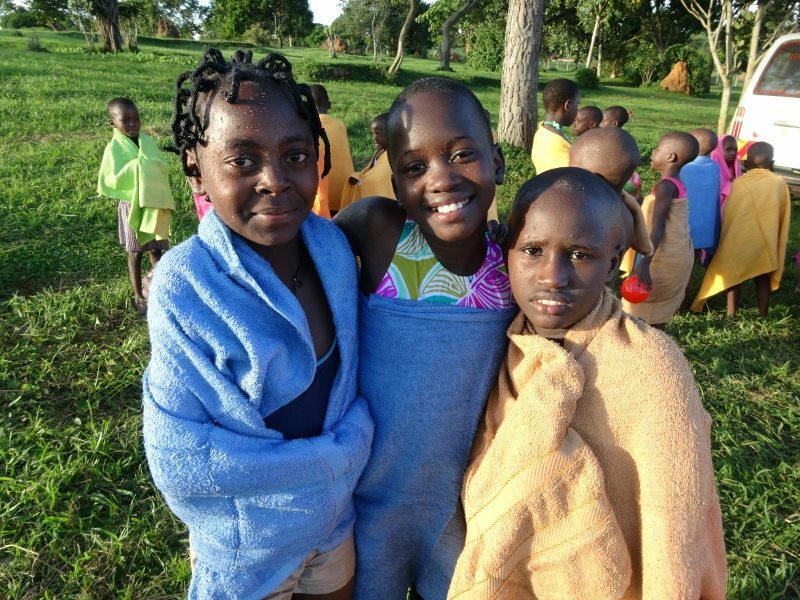 When the kids bathe, usually from a bucket, most have to drip dry so towels were a real treat! Help4Health offers assistance with eye exams, glasses, medical testing, hygiene items, food assistance, bed rolls, blankets, emergency medical needs, etc.